These are, of course, self-storage properties. Long known as locations in which people store goods that can’t fit into at-home living spaces, self-storage facilities are becoming sought-after commercial real estate investment properties, due to their potential to generate attractive risk-adjusted returns. Here’s how. R. Christian Sonne, an appraiser with CBRE, called self-storage “the concept of storing possessions.” The Self-Storage Association (SSA) goes further, defining self-storage as facilities that offer rental space for the purpose of stowing goods. In return, the tenant is the only one with access to the self-storage unit, more often than not, using his/her own lock. Given today’s definition, it’s interesting to examine the sector in its early days. Self-storage facilities began popping up after World War II. Rather than their current use for goods storage, such facilities were not much more than land banks, an attempt to wrest some kind of monetization from otherwise useless property. Self-storage operations regularly popped up on shaped parcels, as well as those located in utility corridors, along railroad tracks or under power lines. Over the years, Americans became used to the idea of stashing their possessions in off-site self-storage units. And, Public Storage’s 1972 launch helped make self-storage a viable real estate investment class. These days, real estate investment trusts (REITs) have self-storage portfolios, while self-storage specific REITs are trading on stock exchanges. 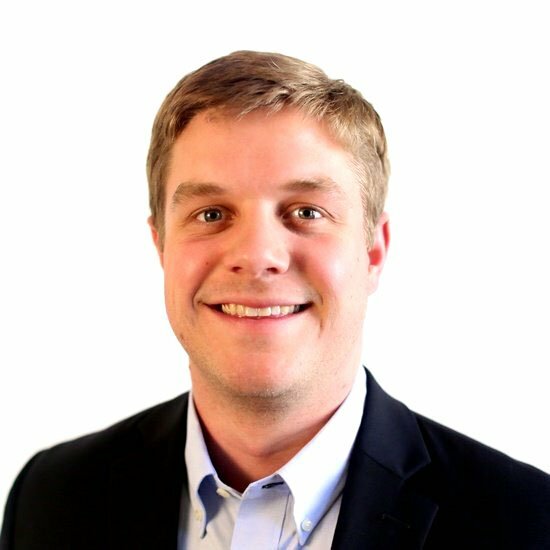 Hunter Thompson with Cash Flow Connections noted that one demographic trend positively impacting the sector is downsizing baby boomers.1 “This should be a positive for self-storage investors and owners, as downsizing is one of the most frequently cited reasons for customers to use self-storage,” he said. And, self-storage could be considered recession-resistant. Though the industry does have its dips, there will likely always be a need for personal-property storage. Self-storage REITs were the only ones offering recession-proof stocks during the economic meltdown from a decade ago. Unlike other classes of real estate that posted negative returns, self-storage properties and companies posted returns of just over 5% in 2008.3 Remember, however, that past performance is not indicative of future results. Fragmentation. Integra Realty Resources’ Johnson commented that approximately 15% of the national self-storage inventory is accountable to REITS. This includes, but is not limited to, REITs such as Public Storage, Sovran Self Storage, CubeSmart and Extra Space Storage. The remaining stock is owned by mom-and-pop operations, or small, private groups.2 Though REIT metrics do offer insight into how the sector is performing, those numbers might not tell a complete picture. Cycle Maturity. It is always important to take note of where a market is in the cycle. Yardi Matrix noted that rent rates declined by 3.3% for the average 10x10 non-climate controlled unit year-over-year in July 2018, blaming slow absorption in high-supply markets.4 “Greater concession usage, lower occupancy and negative rent growth may become the new norm for areas facing oversaturation,” the report said. Taking note of a whether or not a market is approaching oversupply may help occupancy levels, and thus your risk-adjusted return. It’s true that self-storage saturation exists in some regions of the country; construction continues to be an ongoing concern. This, in turn, is putting downward pressure on rents, which could impact asset-class returns. 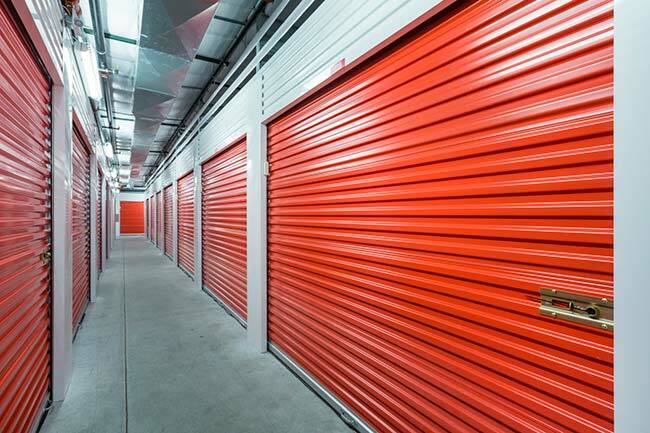 However, while offering low operating costs with high demand, self-storage has the potential to provide respectable risk-adjusted returns for investors. If you have any questions regarding investing in self-storage properties, or any other property types, feel free to give Realized a call at 877-797-1031 or go to www.realized1031.com. Inside Self Storage. 3 Trends That Will Reshape Self-Storage in 2018. December 28, 2017. Integra Realty Resources. Self-Storage Report, Viewpoint 2017. National Association of Real Estate Investment Trusts. Annual Returns by Property Sector and Subsector: 1994 - 2018. REIT.com. Yardi Matrix. National Self Storage Report, August 2018.